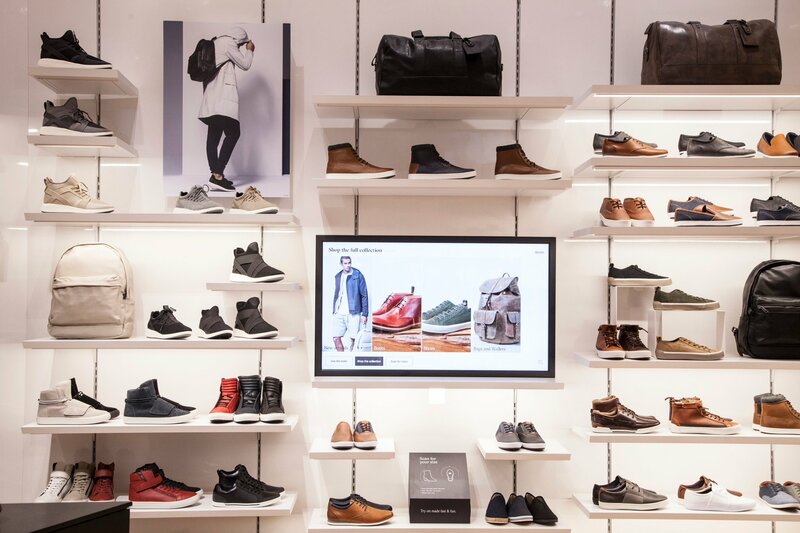 The Canadian-based retail technology lab Kinetic Café is launching its e-commerce platform alongside the international shoe brand, Aldo. Based on the statements sent to MobileSyrup it seems as if the mobile app is only available on iOS. Shoppers will immediately receive a push notification to enable the app as soon as they enter the Westfield shopping location. The app will immediately connect shoppers to The Connected Store.